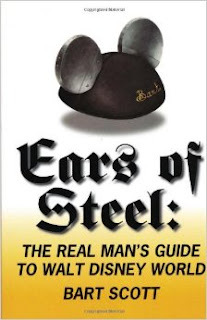 My buddy Bart Scott gave a wonderful endorsement of the Sesame Place book on his podcast Ears of Steel! Bart talked about how much he enjoyed the books, particularly praising the photographs. 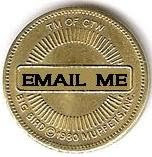 Bart and I are 2 of the 3 hosts of Drunk on Disney (along with Dana Snyder) where we often talk about theme park design. 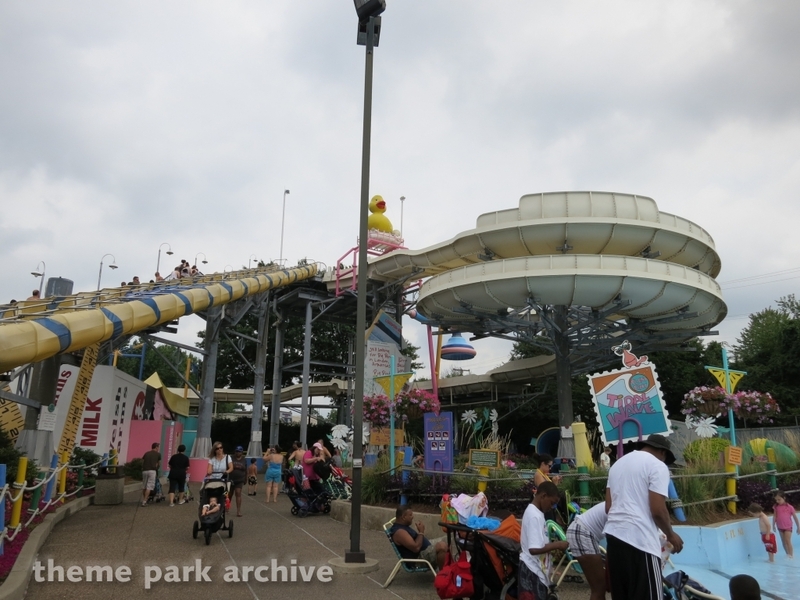 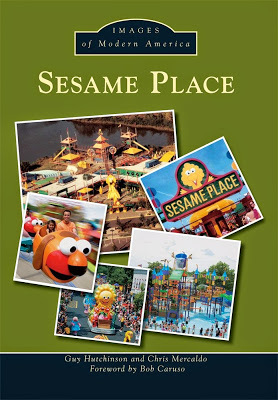 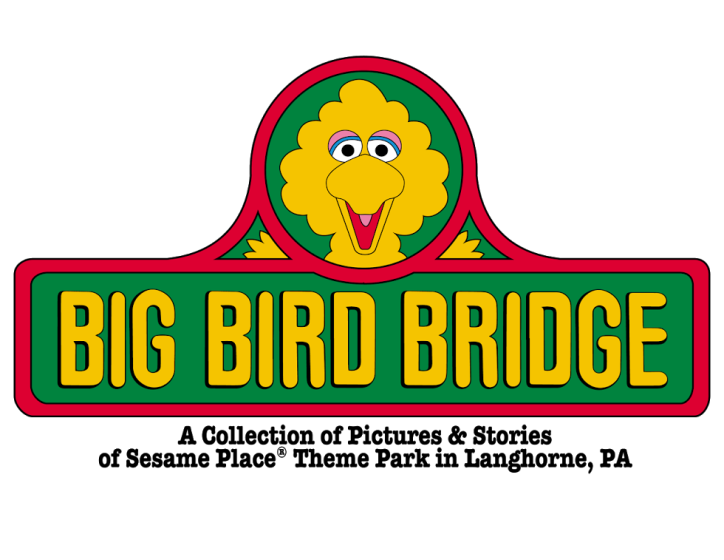 We've spent time chatting about the similarities between Disney and Sesame Place. 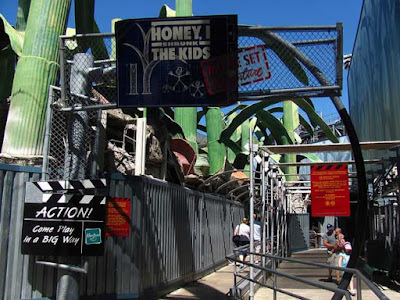 For example: the larger than life props of Disney's Honey, I Shrunk the Kids: Movie Set Adventure and Sesame Place's Twiddlebug Land. As well as all the unique changes that have happened in all theme parks over the past several decades. So check out episode 84 of Ears of Steel to hear Bart chat about the book towards the close of the episode. 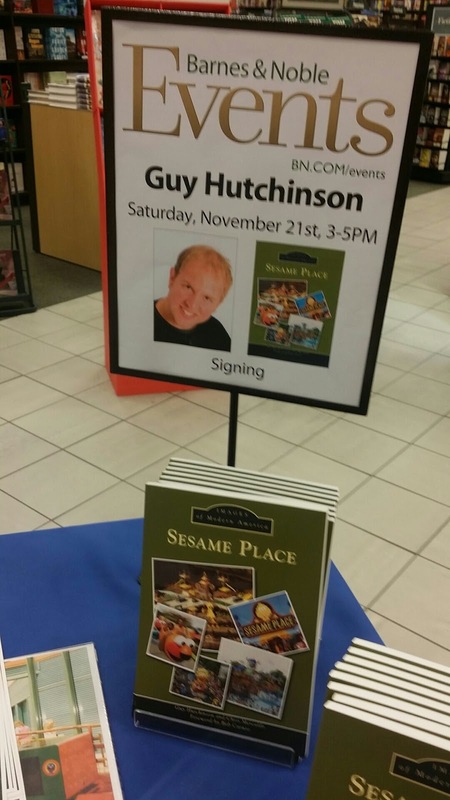 Then check out his whole site and get a copy of his book!